Photography went digital at the turn of the 21st century, but most of us still have printed photos stashed somewhere around our homes. Scanning photos aren’t the most exciting way to spend the weekend; so for, the most part these precious mementoes of our past stay tucked away – out of sight, out of mind. The first photo scanner apps, Shoebox and Pic Scanner, appeared 3-4 years ago. Pic Scanner was the first mobile app that scanned multiple photos at a time, and automatically separated and saved them – a labour saving feature previously found only in high-end flatbed scanners.Since then, more apps have been introduced, including Google’sPhoto Scan. The newest, and arguably the most interesting addition to this category, is Pic Scanner Gold. Like its predecessor, it can bulk scan and crop several photos at once. In addition, it also includes an impressive set of editing tools and “Goodies” to tweak, revisit and share your memories. 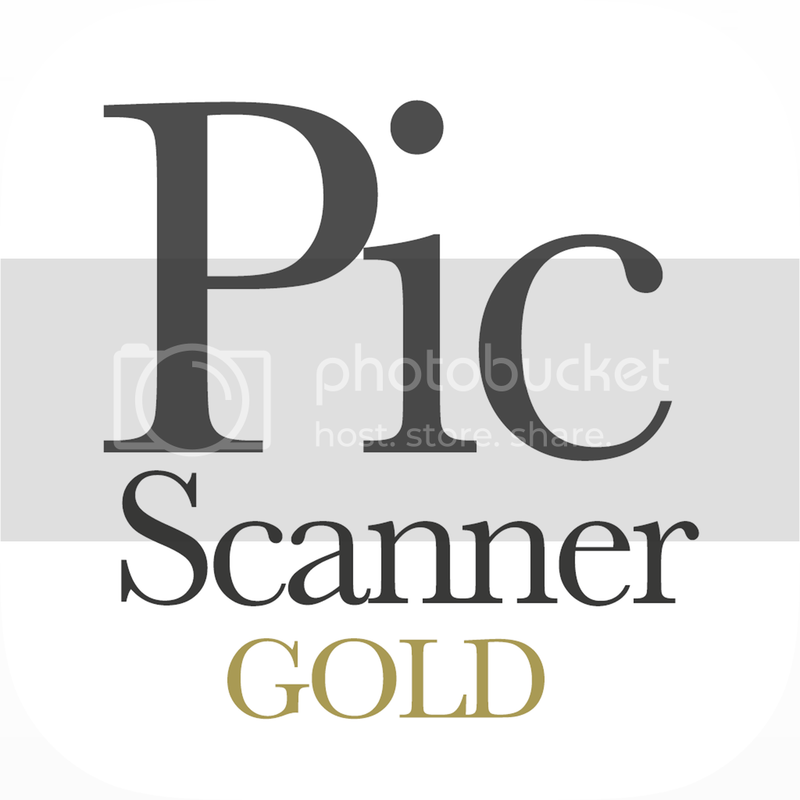 Pic Scanner Gold is chock-a-block with features, yet we found it easy to navigate. You start on the Home screen, which is the gateway to the scanner, cropped photos, albums and Goodies. We tested the app by scanning two to four photos at a time and found that it detected and separated them quite accurately. Pictures can also be imported from Photos app into Pic Scanner Gold. You may want to do this for combining old and new photos in albums, creating Goodies, or simply for editing. 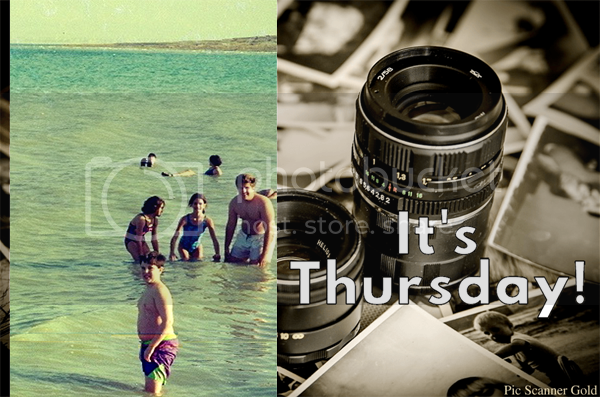 If your old photos have notes pencilled in on the back, you can capture them with the app’s Captions feature. With editing tools, you can adjust lighting (brightness, contrast), color (saturation, warmth) and focus; remove blemishes; overlay text; rotate, straighten and crop; and add filters and frames. There are also other tools, but we didn’t explore all. For faded or stained photos, enhancement and blemish tools should be useful. 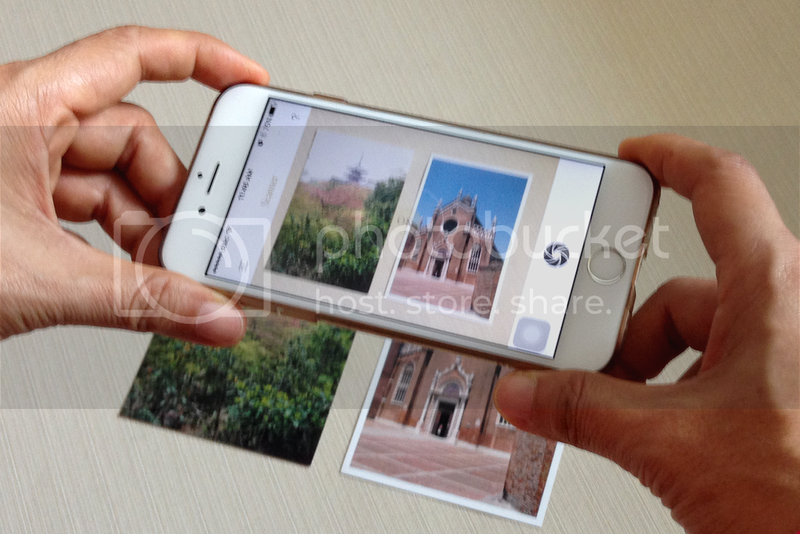 Most scanner apps let you organise photos in albums. The process is quite easy in this app. You can also rearrange photos within an album by dragging them. Shareable albums: The app can convert selections of photos and captions into slick slide shows that you can email or post on social media. The choice of album designs and background music is rather limited and users cannot use tunes from their own music library, but the developers say they plan to address this. Greeting cards: A good collection into which scanned or imported photos can be inserted and sent as e-cards. We found them better than sterile, store-bought cards. The range of occasions will probably be expanded over time. View Caster: The blurb calls it “a slideshow with a twist”. View Caster is actually a slideshow in a format mimicking the old-fashioned ViewMaster – remember the plastic gizmo and boxes of reels from days gone by? For those with a creative side, Goodies also include tutorials for making photo craft items for home decoration or gifts. 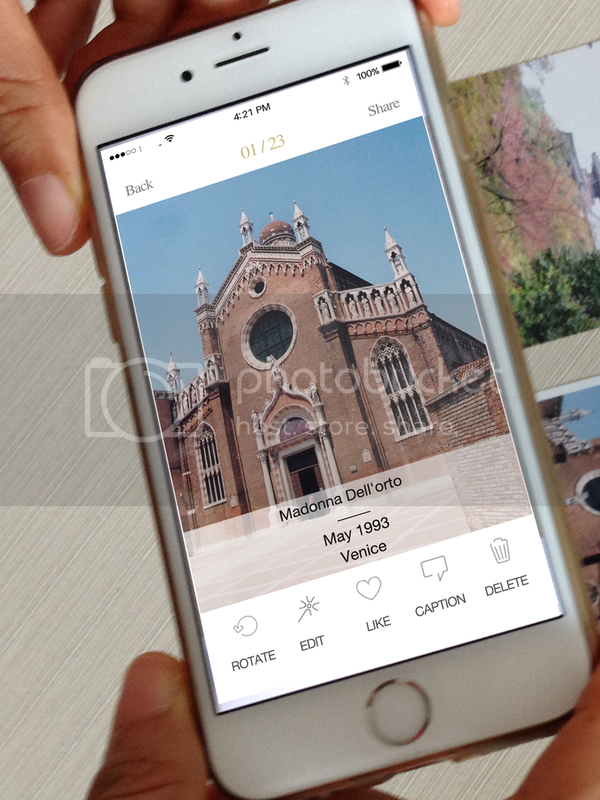 Scanning makes photos instantly shareable. Pic Scanner Gold has many built-in options for sharing photos and saving to cloud services. In fact, you can transfer photos to any messaging, social media, photo storage app or service installed on your device. You can also transfer photos to a computer through Airdrop, iCloud or Dropbox.